Following three years of planning and effort, the County of Los Angeles adopted its first ever historic preservation ordinance, which went into effect on October 1, 2015. The ordinance becomes the central fixture of the County’s nascent historic preservation program, which includes the Mills Act property tax abatement program. The ordinance spans a vast area including such diverse communities as Altadena, East Los Angeles, and Marina del Rey, making its impact particularly broad. The ordinance enables the County government to designate and protect historic resources in unincorporated territory countywide, including County-owned structures, and does not require owner consent. It also allows for the designation of local historic districts. The fees established for submitting a landmark nomination ($1,146 for nominations with owner consent, $3,818 for nominations without owner consent) are currently the highest of any jurisdiction in the County and may hinder the active nomination of landmarks. Incentives include the waiver of parking requirements associated with designated structures and the popular Mills Acts property tax abatement program. During the initial pilot year for the Mills Act program, eligible properties are limited to single- and two-family structures. On September 1, 2015 a new preservation ordinance was created by the Los Angeles County Board of Supervisors. Eligible properties during initial pilot year of program limited to single- and two-family structures. Good news! On September 1, 2015 the Board of Supervisors passed a new preservation ordinance for the County. On October 1, 2015 the new ordinance will go into effect. If any of this information is out of date, or to suggest additional groups or ways to get involved, please contact us at info@laconservancy.org or (213) 623-2489. 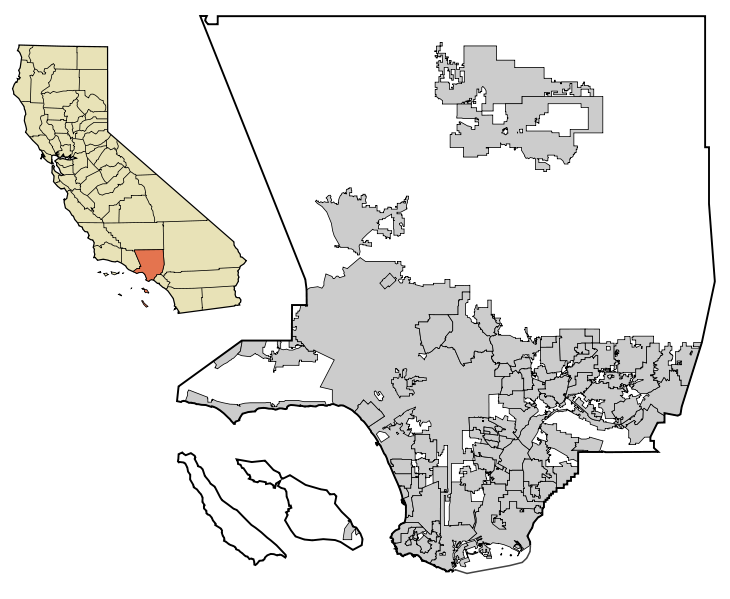 The first resource listed below is specific to the unincorporated areas of Los Angeles County. For general resources related to local preservation and our Preservation Report Card, please visit our Report Card microsite. If any of these links are broken or incorrect, or if you would like to suggest other resources for preservation in unincorporated areas of L.A. County, please let us know by emailing info@laconservancy.org. Seeming to open on all sides into its habitat, the low-lying Altadena Public Library was designed to work in close harmony with its landscape. A Late Modern-style complex designed to facilitate open communication between all forms of creative arts, nestled into a landscape of rolling hills and mature eucalyptus trees.